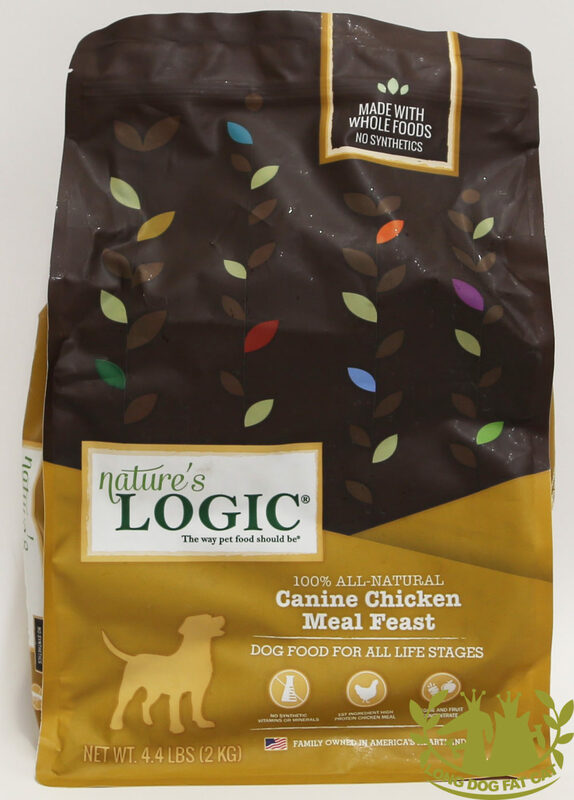 In 2005, founder of Nature’s Logic, Scott Freeman, started developing the concept for a pet food focusing on the benefits of whole food nutrition without using added synthetic supplements widely used in the pet food industry to meet the nutritional analytical levels of dog and cat food. One company and a long time veterinarian friend had similar approaches to nutrition but mainly in the realm of supplements. 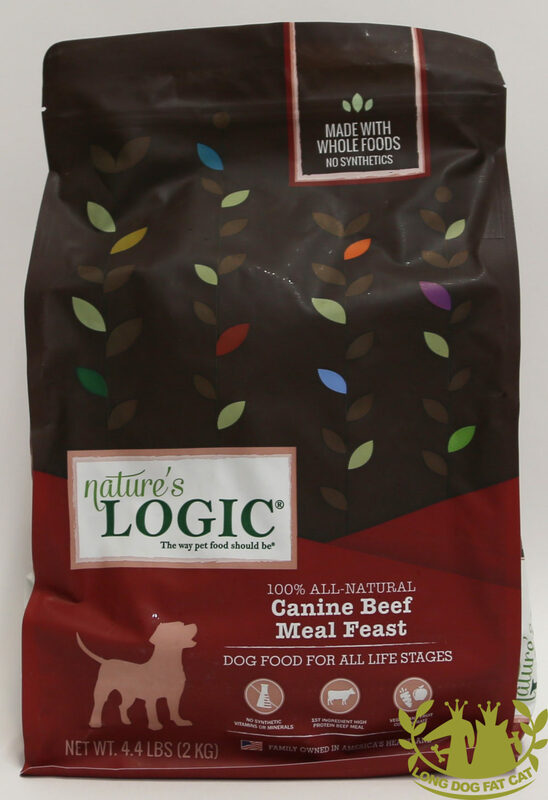 Their work and vision made a lasting impression on Scott to see if it was possible to do complete pet diets with the same rationale of providing all essential nutrients from whole foods rather than depending on synthetics to easily and cheaply meet requirements. Since nothing like this had ever been created, Scott sent the dry dog and cat food for AAFCO feeding trials to have them substantiated for All Life Stages. They passed without any problems and recently the canine canned diets have also been substantiated for All Life Stages. 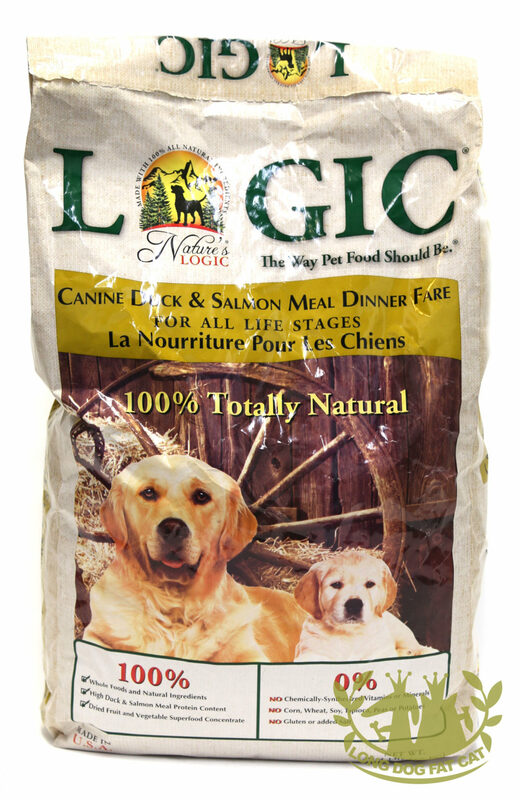 The ultimate goal of Nature’s Logic is to provide the most nutritious and safest product that people can feel good about feeding their canine and feline family members.